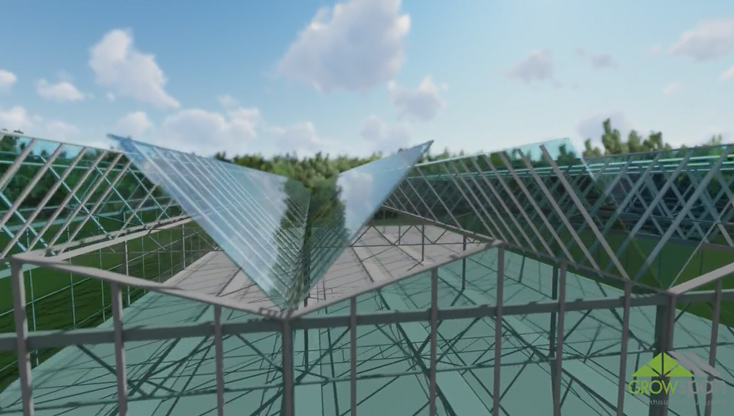 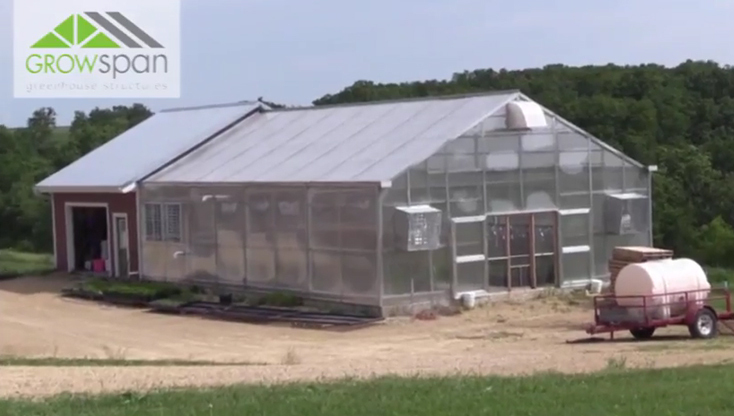 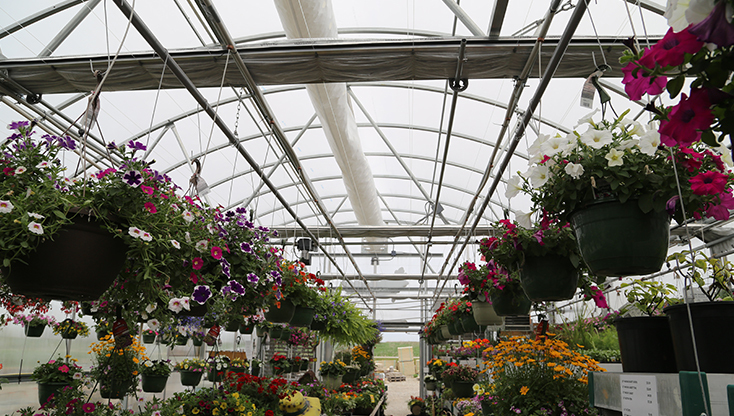 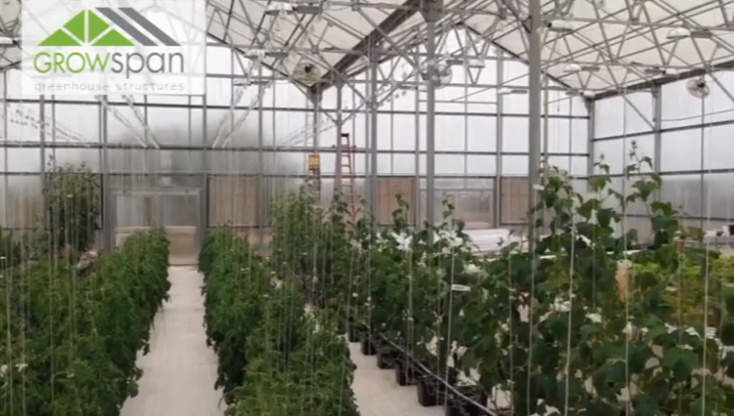 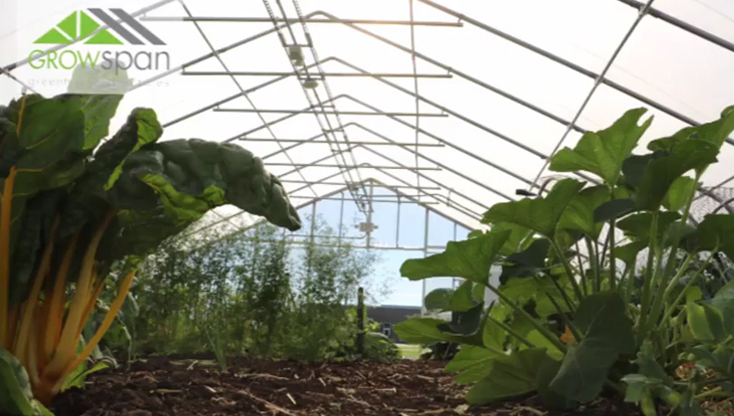 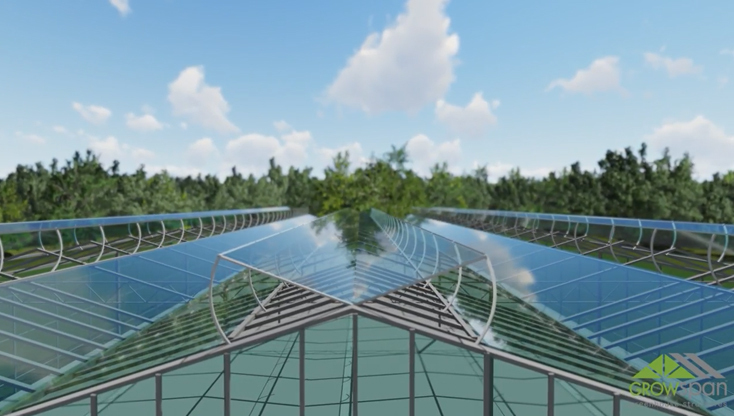 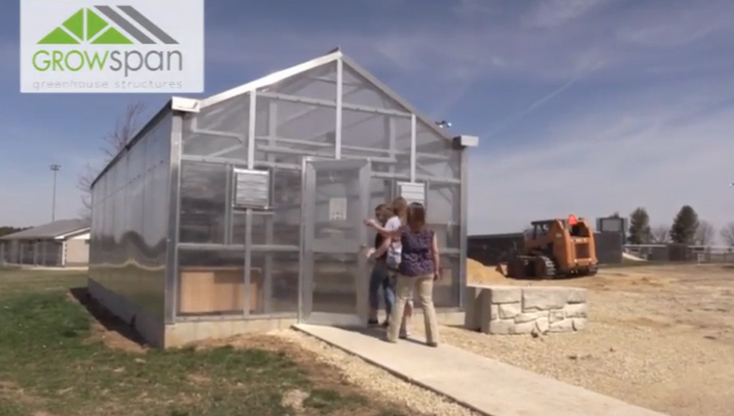 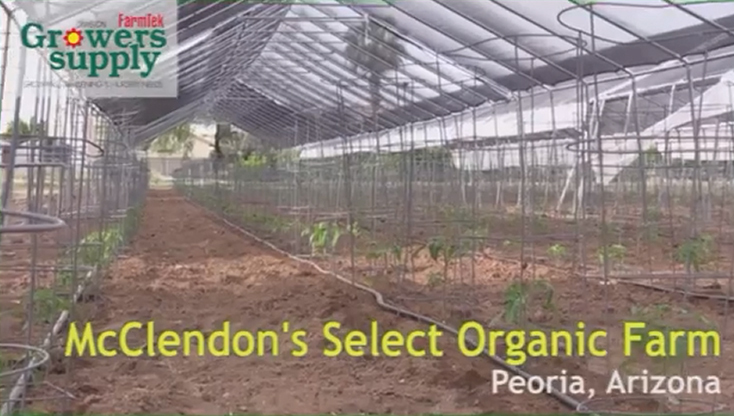 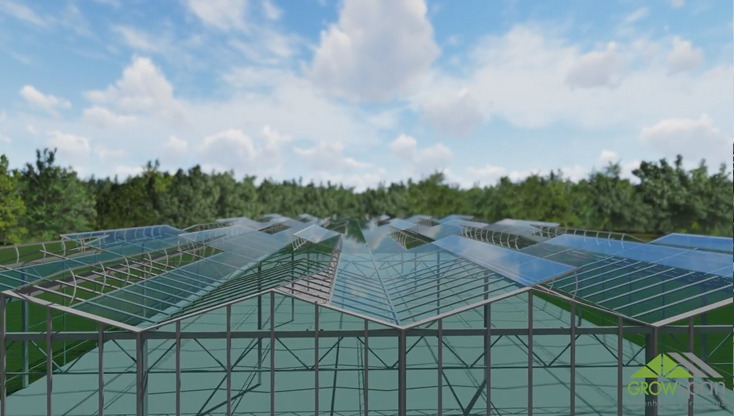 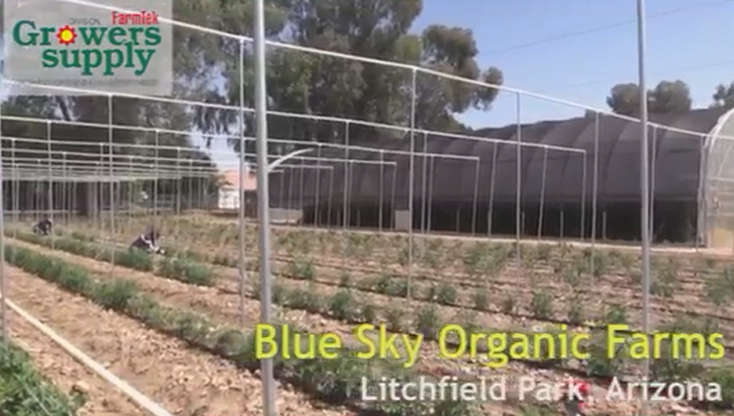 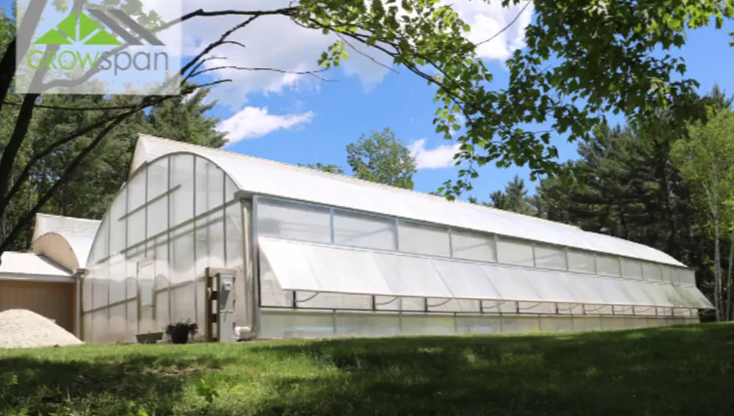 Get a clear picture of all the different greenhouse structure styles and customizations in the GrowSpan video gallery. 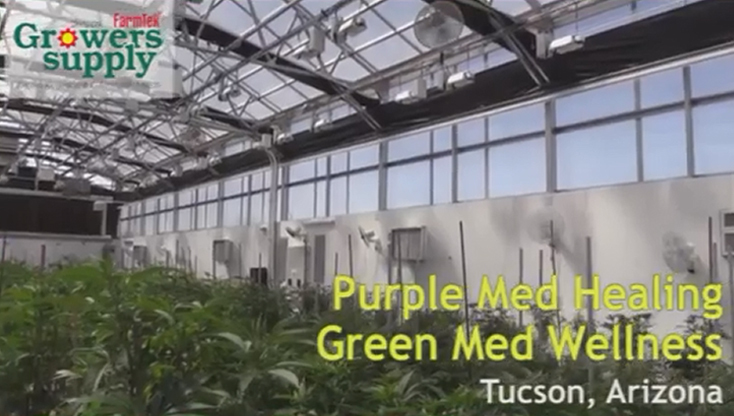 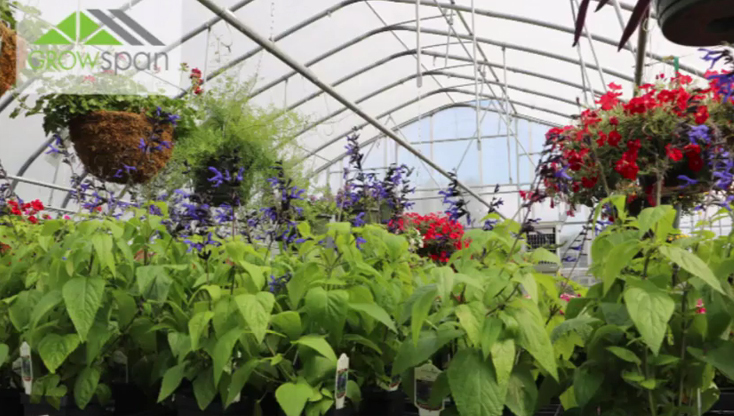 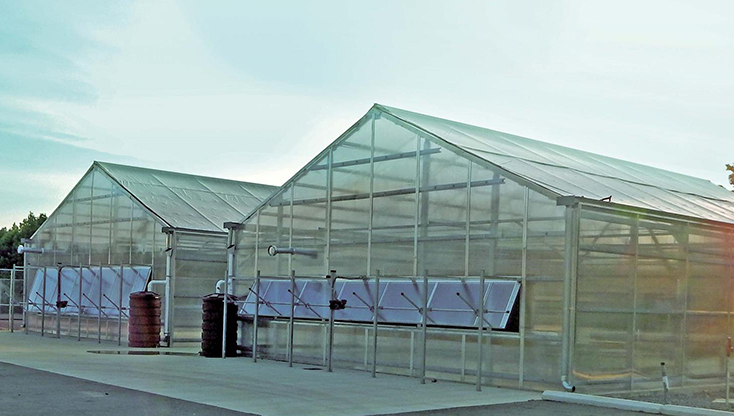 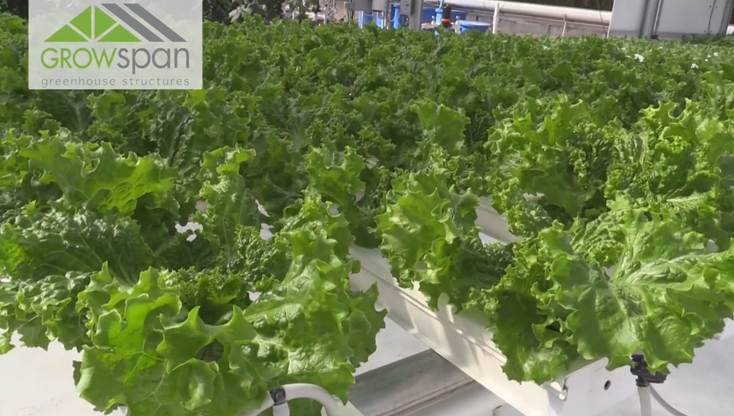 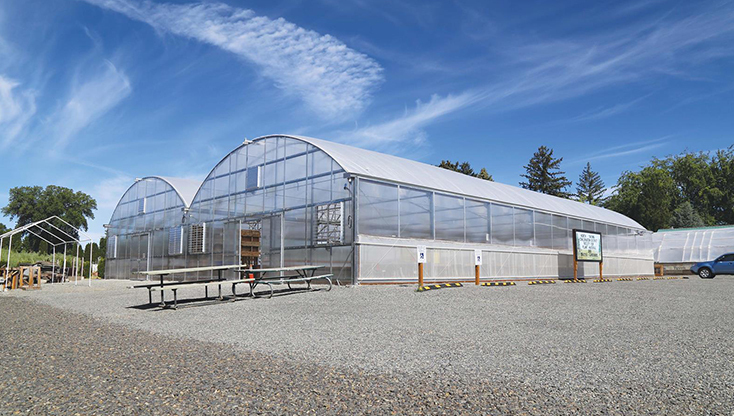 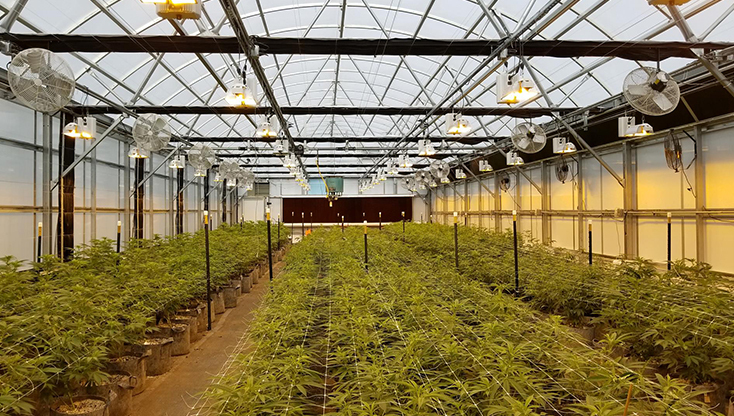 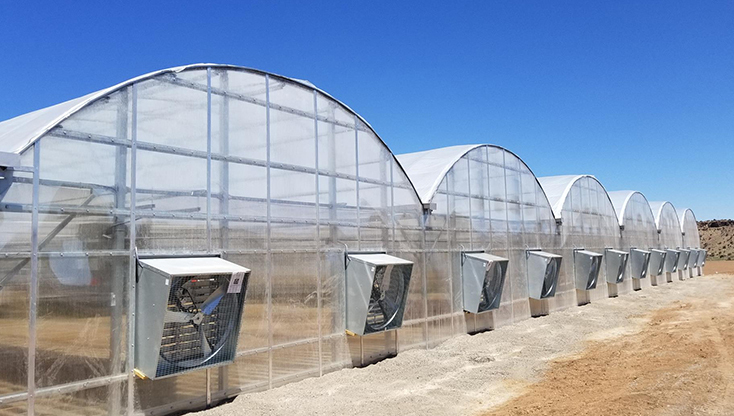 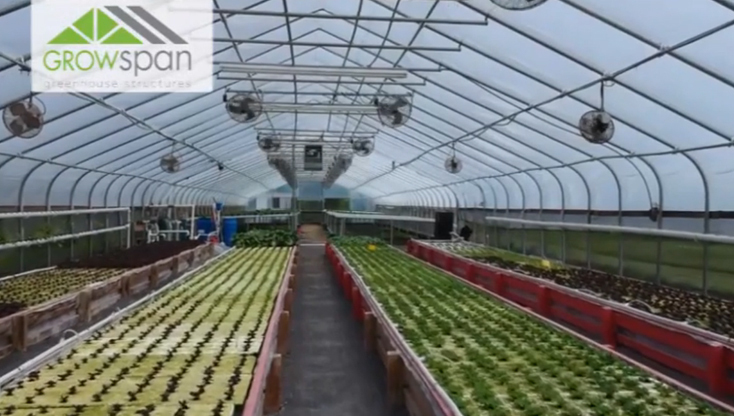 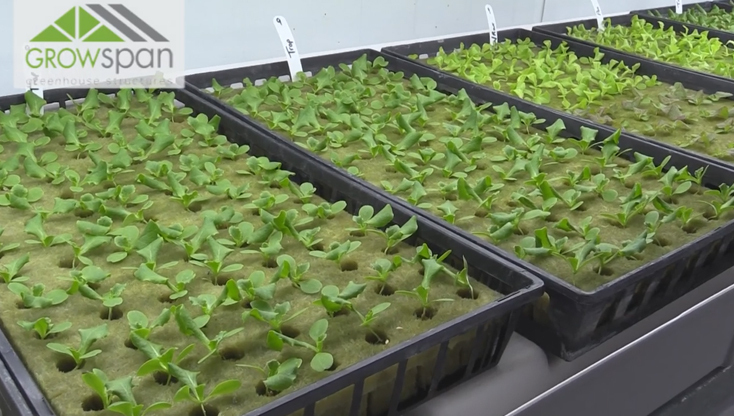 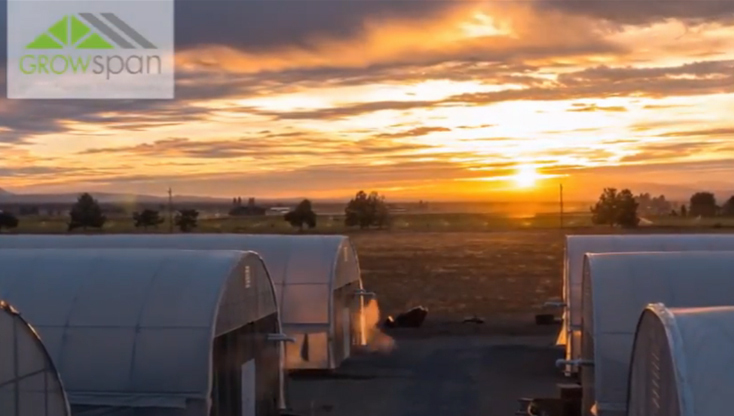 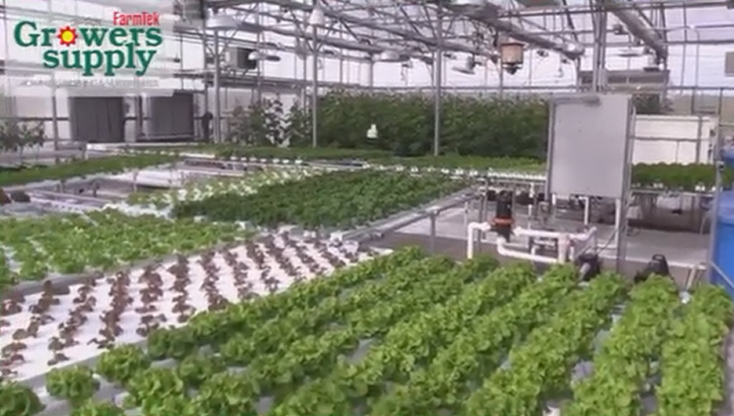 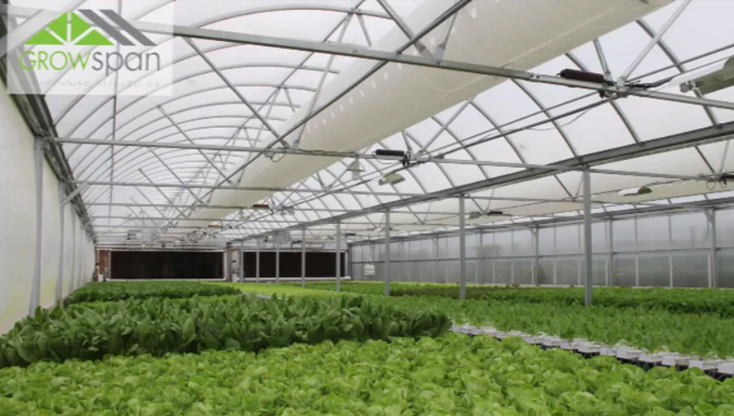 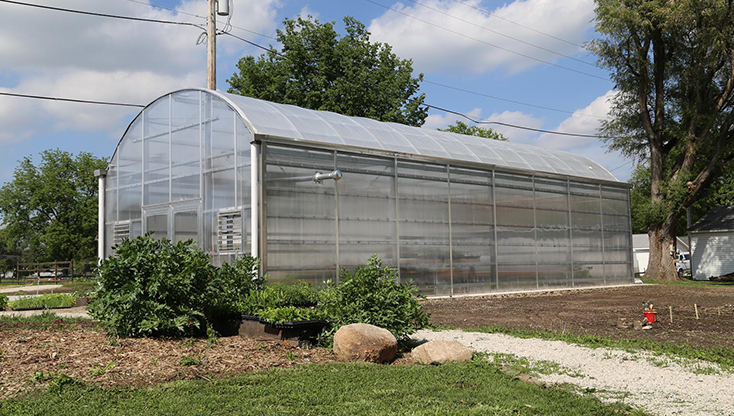 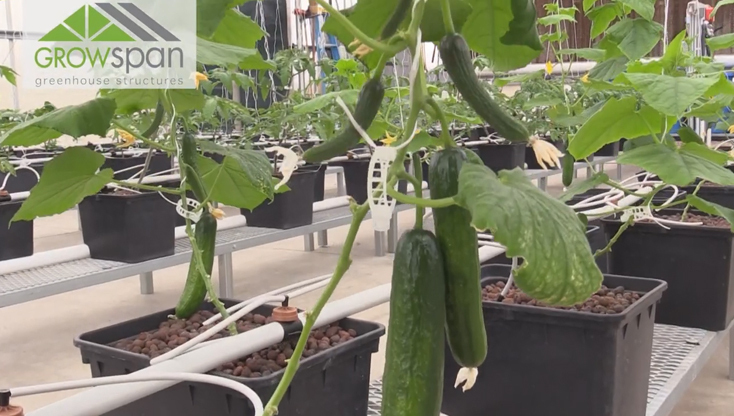 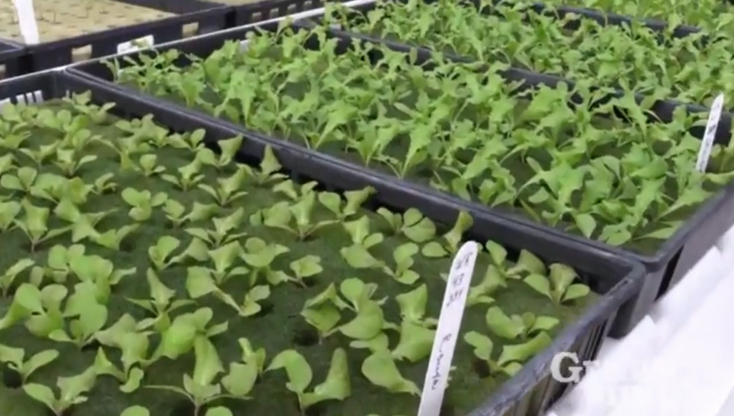 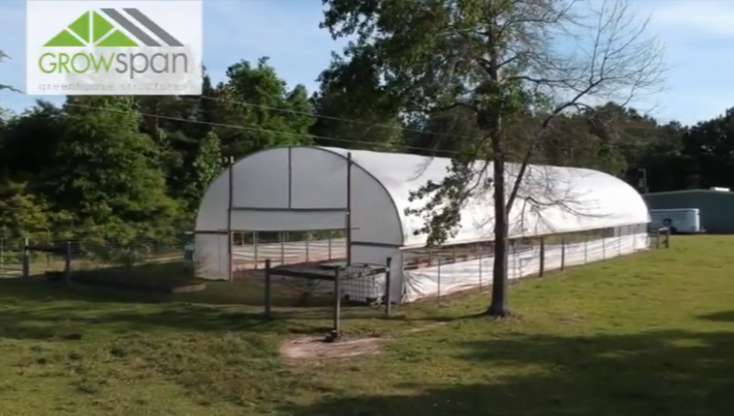 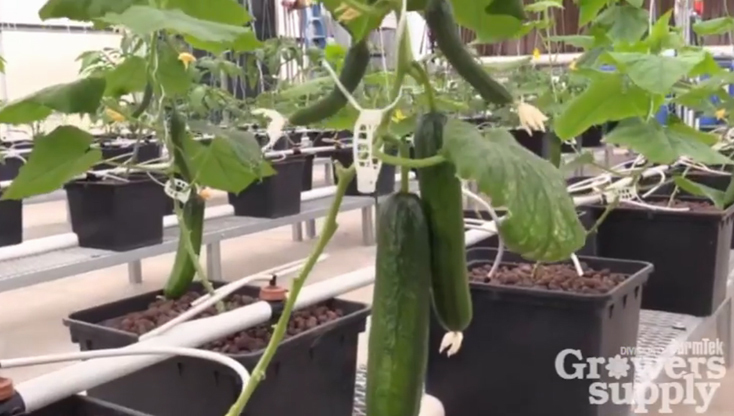 From fully outfitted commercial greenhouses with custom hydroponics systems to high tunnels with roll-up sides, take a look at some of GrowSpan’s successful projects. 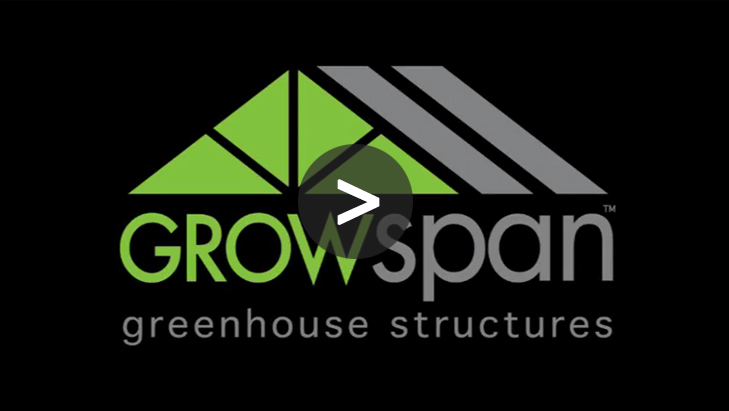 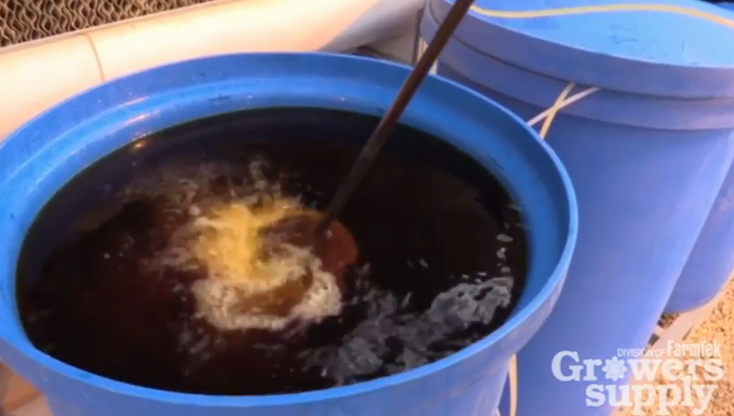 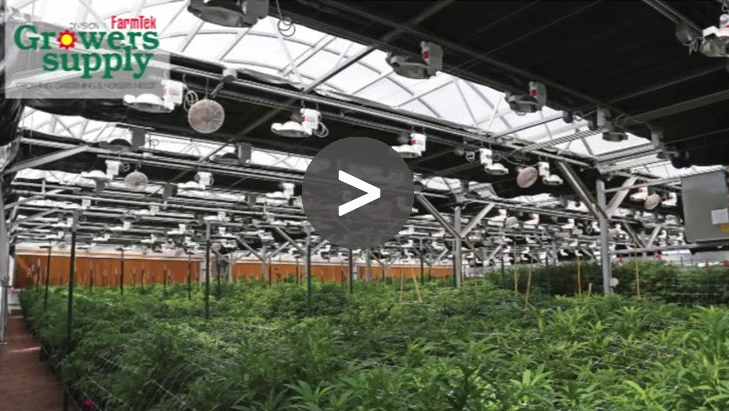 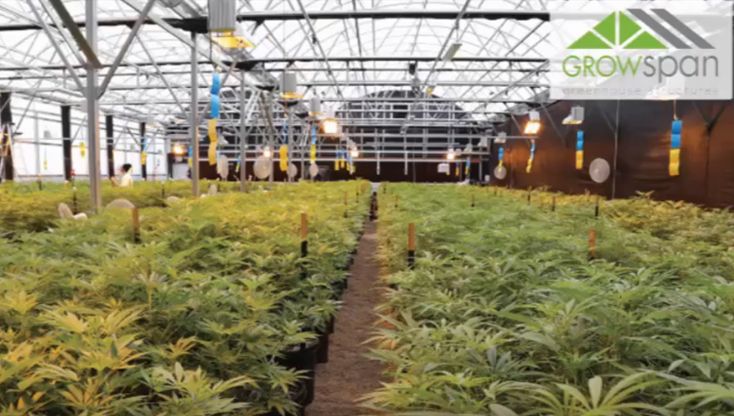 Hemp Growing – GrowSpan S1000 Greenhouse – Montrose, Colo.